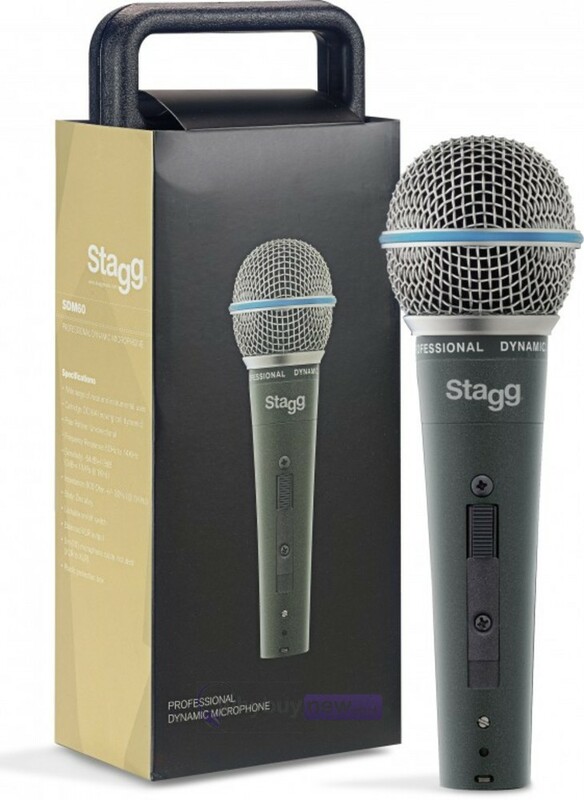 The Stagg SDM60 Dynamic Microphone is ideal for vocal and instrumental use with cartridge DC164. 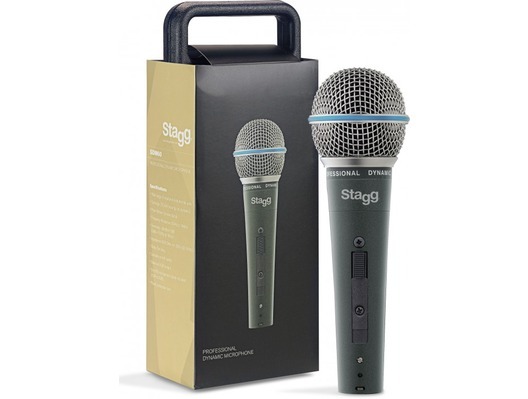 Used for leading worship and singing in church worship band. Totally fulfils our requirements!